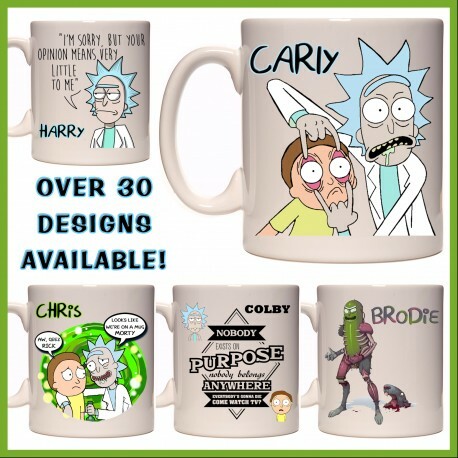 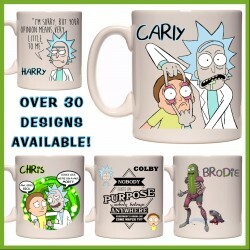 Personalised Rick and Morty Mug. These Ceramic Rick and Morty will be a big hit with any fan, or yourself. 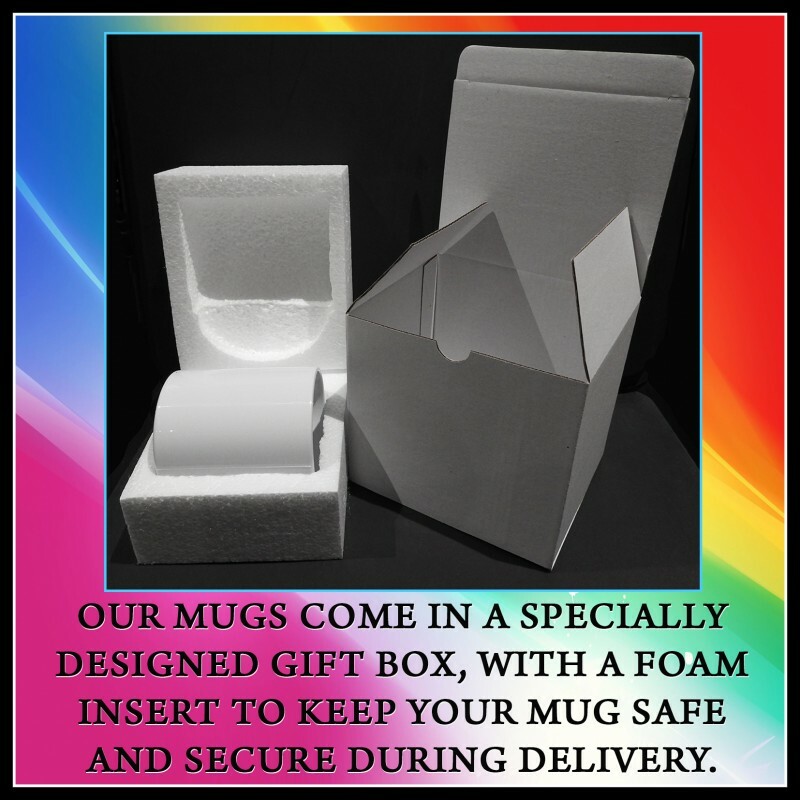 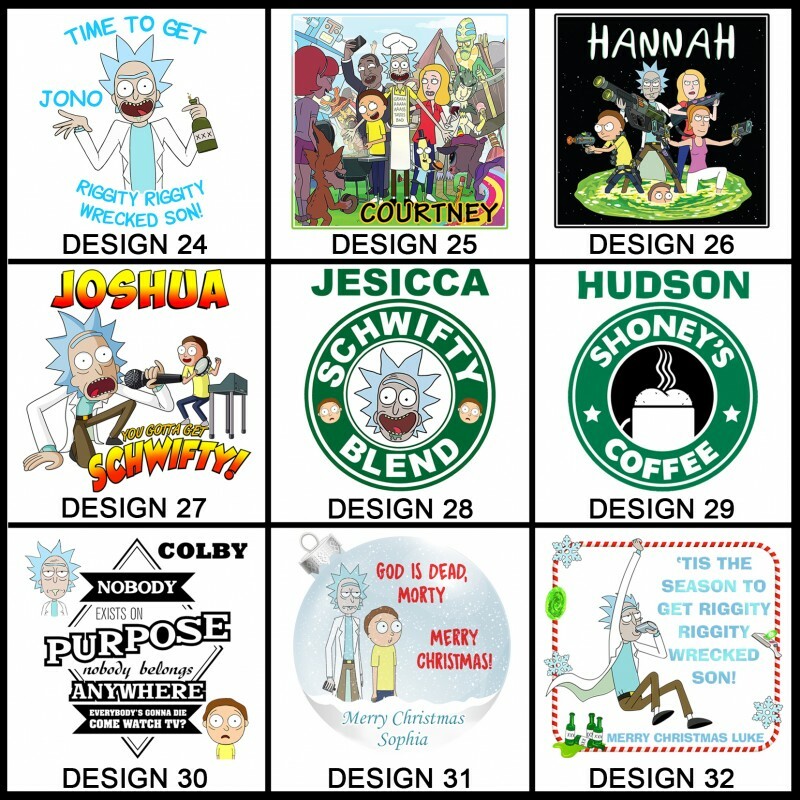 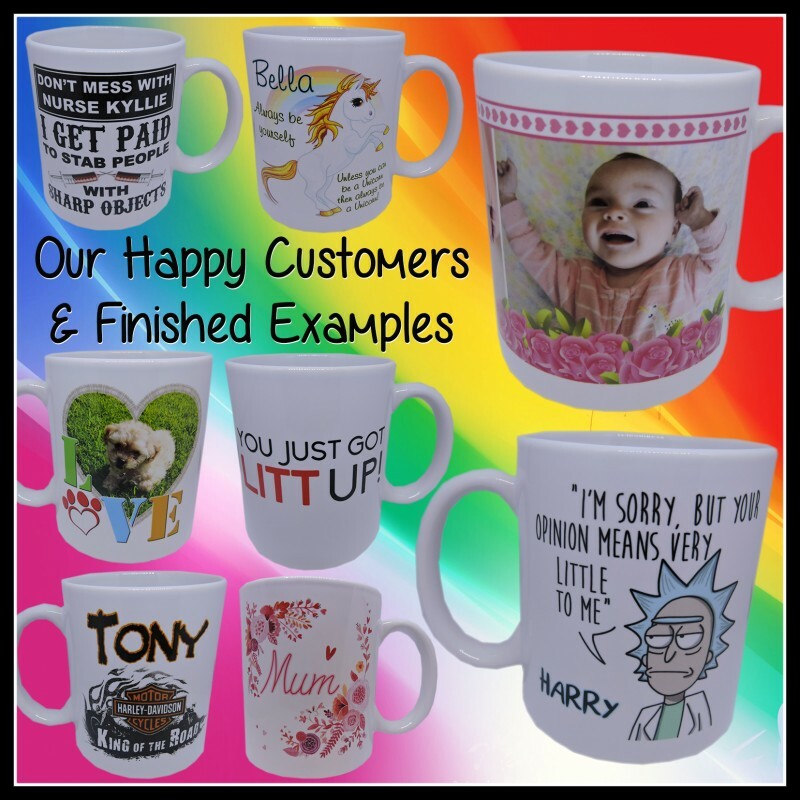 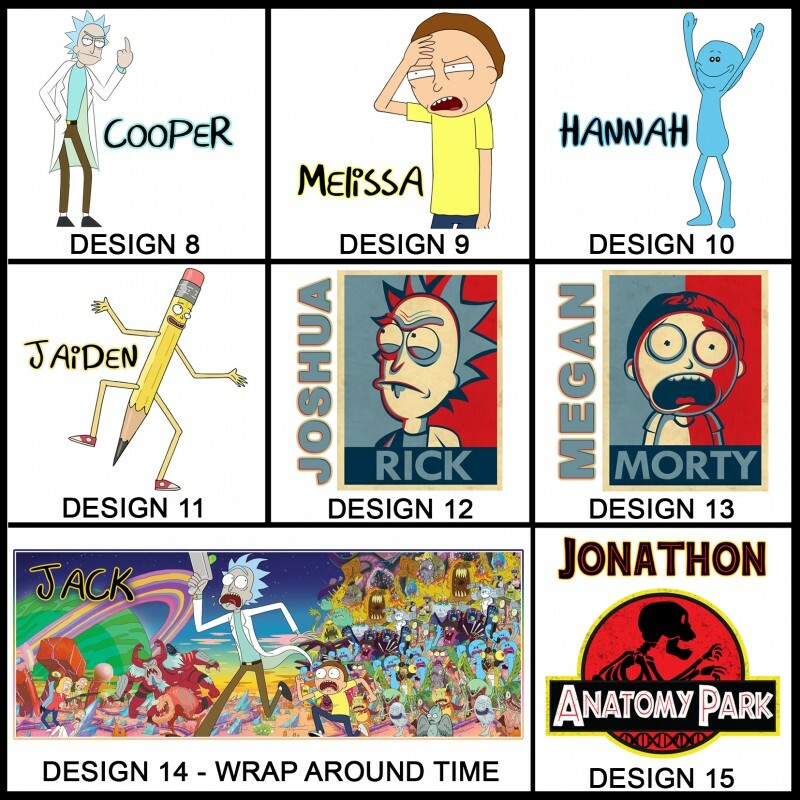 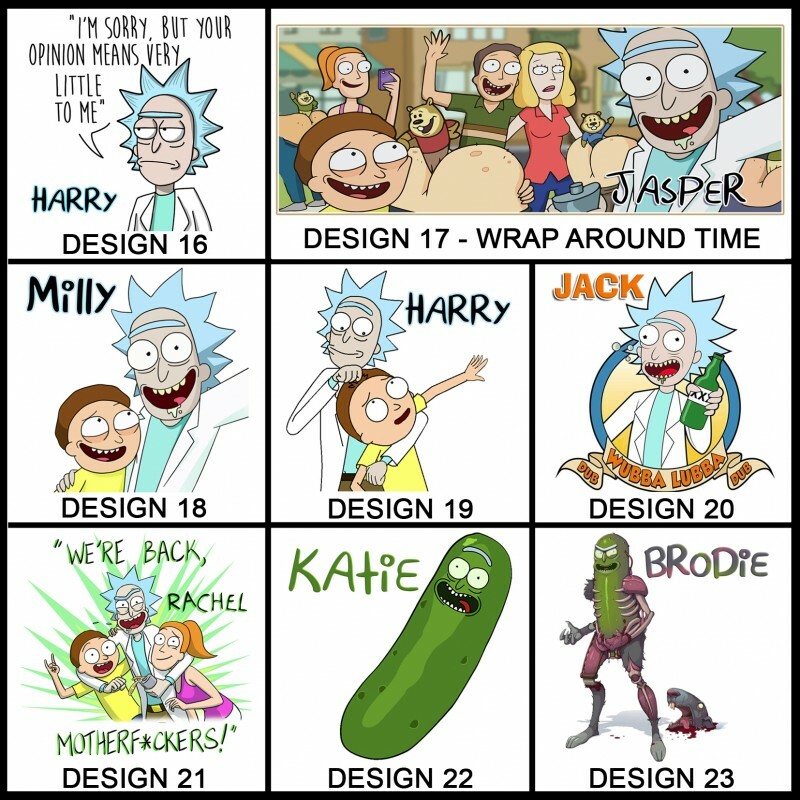 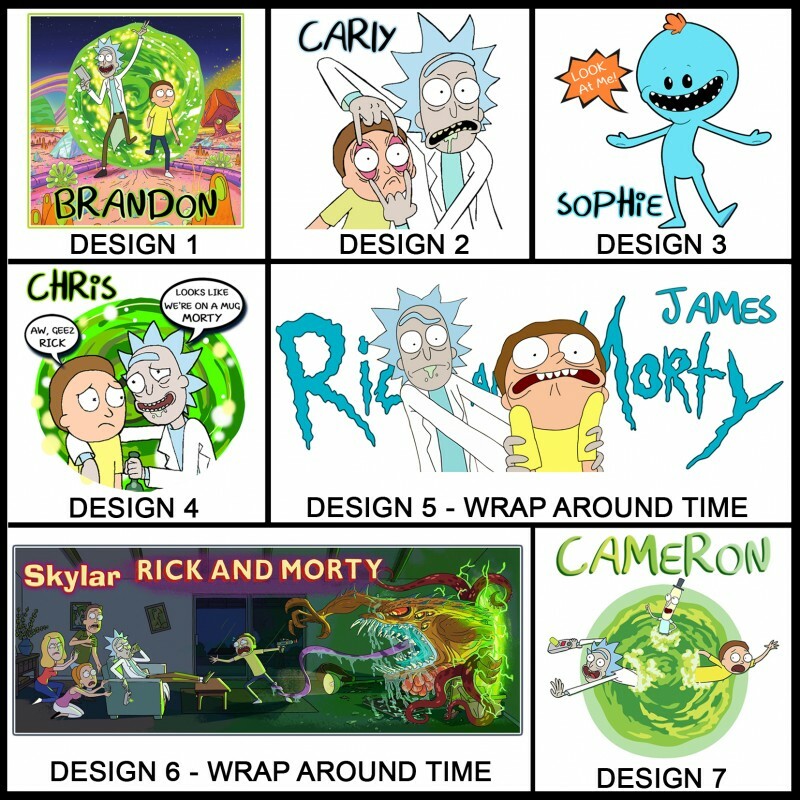 Designs 5, 6, 14 & 17 are wrap around designs and will take up the whole mug.